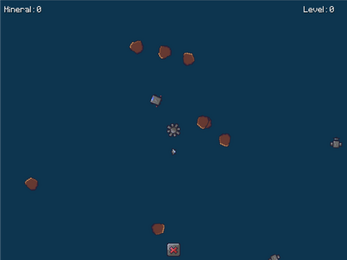 Astro is a 2D HTML5 Game inspired by the classic Asteroid. Astro has been developed with Phaser, and it can be either played alone or with a friend. 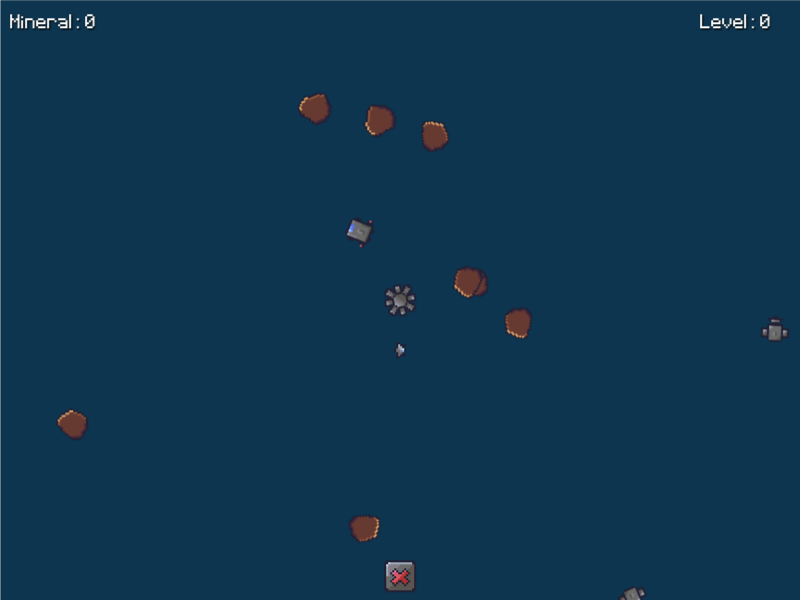 The aim of the game is to bring all the satellites to the dock without getting killed by the asteroids. Only the Cargo ship can take satellites. Players loose the game if the Cargo ship get destroyed. Player 1 controls the Cargo ship, while Player 2 tries to defend with his Fighter ship. Player 1 is able to upgrade Player 2 by pressing the button at the bottom of the screen. Upgrade costs 100 units of Mineral. Player 1 can also revive Player 2 with the same cost. If you experience any issue while playing (fonts missing, keyboard keys not working..) please consider updating / changing your browser.